Assuming the prestigious and traditional role of Head Professional is Scott Porter. Scott has spent his whole career being involved in Golf Club life making him the perfect ambassador for The Dorset Golf & Country Club. I guarantee to improve any aspect of your game, with a little hard work and practice from yourself of course! 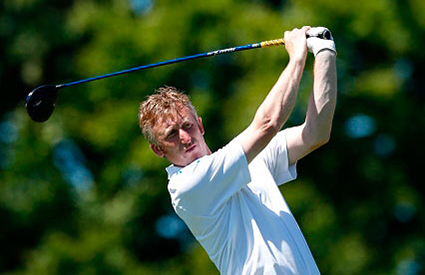 Turned Professional in 1993 having many early successes as a playing Professional playing on the MasterCard Tour, Europro Tour and various regional tours. 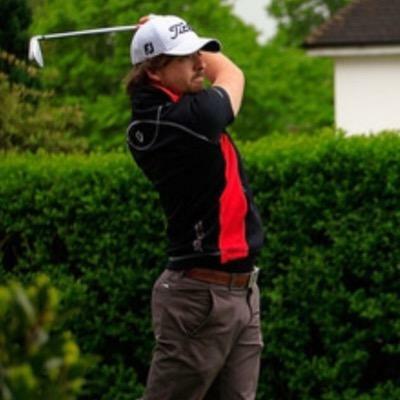 Scott has a wealth of knowledge and experience in teaching, working at one of the largest golf complexes in the south of England and very busy golf academy in Toronto Canada. 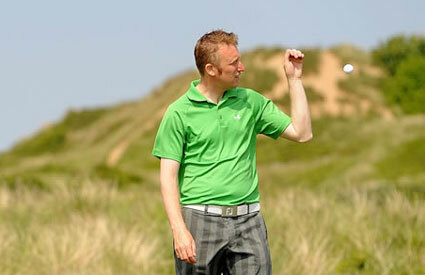 As a coach Scott has taught all levels of golfer from absolute beginners, Elite Amateurs and Professional Players. 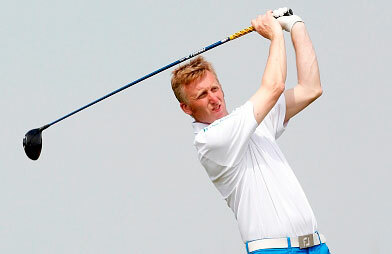 Scott has taught Dorset County under 14’s squad and at the P.G.A Championship at Wentworth for Volvo. Through this knowledge, Scott will guarantee that with a little practice and work from yourself, to improve any aspect of your game. Scott takes real satisfaction from seeing his students improve from a beginner hitting their first shot to the pride on the club champion’s face when he or she is receiving the winning trophy. We have a team of professionals who specialise in every area of golf development with qualifications in everything from Golf Psychology to Golf Fitness and even Advanced Swing, Short Game and Putting tuition. We have every area of your game covered! If you’re serious about making real improvements in your game, you should be serious about who you choose to guide you on route to achieving your goals. Jonathan is recognized as one of the most capable and successful Golf Instructors and Elite Level Golf Coaches, in the South of England. With an advanced and highly specialized knowledge, Jonny has the ability and experience to develop and improve your game in every area. Acting not only as a coach but also as a mentor, he prides himself on ensuring all of his pupils receive his full attention and the most relevant information to streamline their continued development. 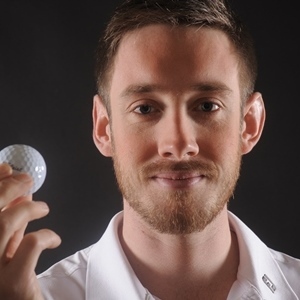 Jonny has worked closely with several professional players, helping each of them to progress through Euro Pro Qualifying School at their first attempt and with one winning the overall qualifying process, he is continually building a reputation as an expert in his field. To find out more about Jonny and his coaching system, you can visit his website by following the link below. You can also find him on Facebook or Twitter, where you can see a selection of before and after lesson pictures, read the latest edition of ‘elsdongolf MONTHLY’ or chat with him directly. I understand the body and how to build a swing to fit you, everyone is built differently and will move uniquely therefore your swing will be like a fingerprint, one of a kind! Stop struggling with Golf Swing changes and find your swing solution. One of the most highly qualified Coaches in Dorset and probably the country. Steve has had the privilege of working with some of the worlds best coaches and is well on his way to becoming a become a world class golf instructor himself. He has a proven track record of developing amateurs even to a professional standard. 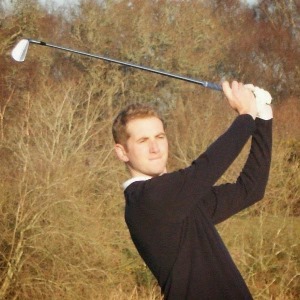 Steve works with all standards from complete beginners to County Amateurs & Tour players. Teaching style – informal, relaxed, informational and fun. Steve uses multiple training aids and the latest technology to help you feel the changes required to complement the normal verbal instruction. This combined with video analysis massively speeds up development.